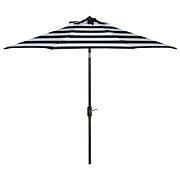 The Lavallette umbrella base proves that even the most functional accessories in your outdoor room can have just the right amount of style. 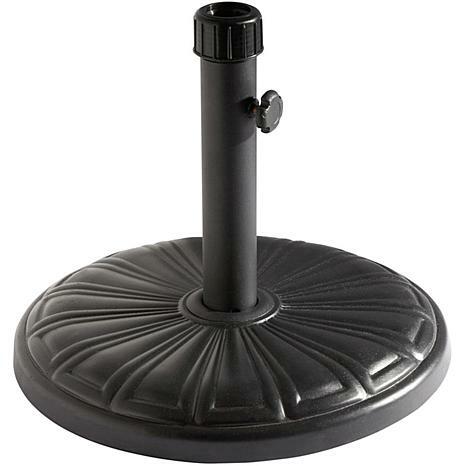 In addition to being a sturdy foundation for your patio collection, this umbrella base features an exquisite beveled design complementing the same intricate detailing embedded in the furniture. Designed to last, this unit also features a multi-step, hand applied finish to keep it beautiful for years to come. 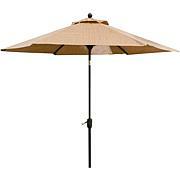 Add this umbrella base to your collection today and make your backyard dining collection look cool, comfortable, and inviting. This base is not heavy enough or large enough to hold up the umbrella, a light wind blows it over and to try to return it for me would be a hassle so it's money down the drain.